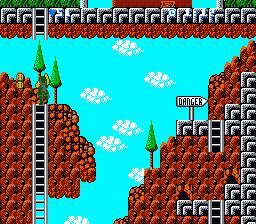 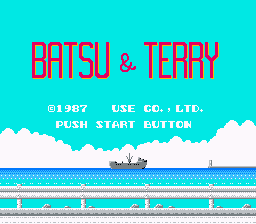 Batsu & Terry is an action platformer for the Nintendo Entertainment System. 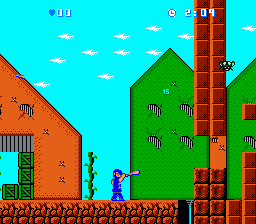 The game is based on a Japanese comics and has an animated film adaptation. 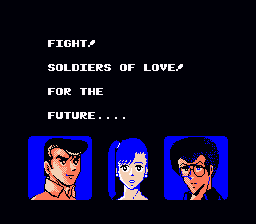 This is an English translation of Batsu & Terry for the NES! 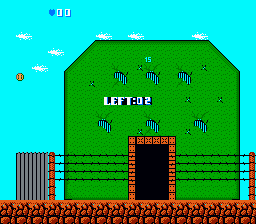 Some older sites/sets might list the game as Batsu & Terii (J).nes as well.